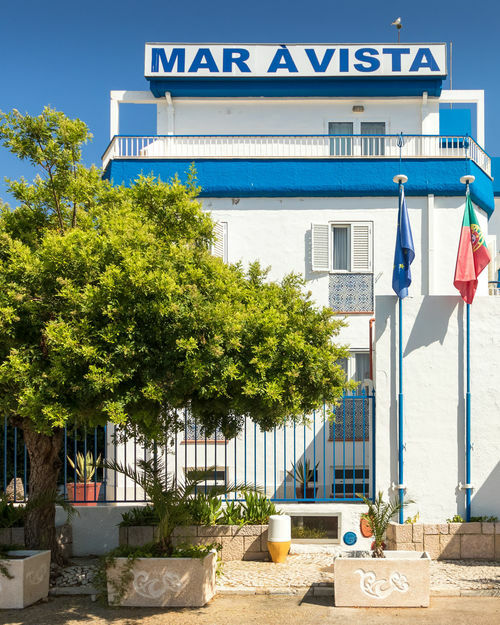 Hotel Mar A Vista is located in Albufeira's Cerro da Piedade, offering stunning views of the city and the sea. 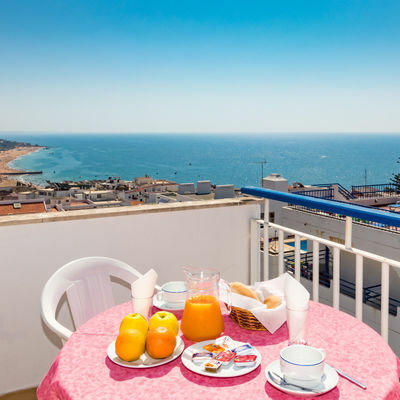 This is the part of Albufeira that guests prefer, according to independent reviews. 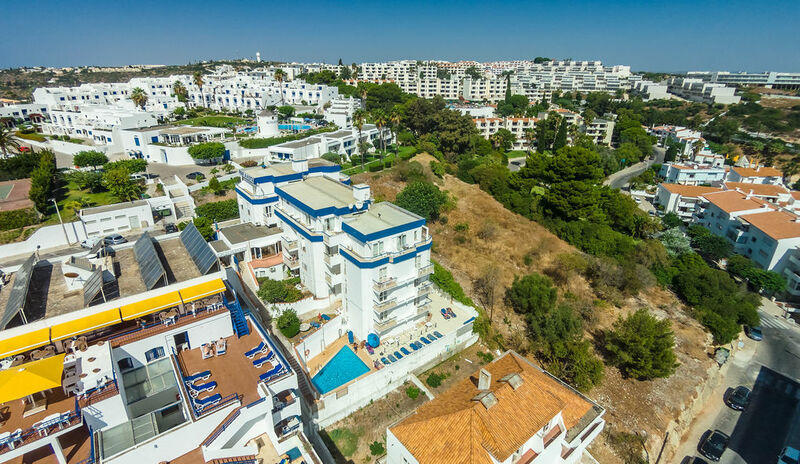 Downtown Albufeira is an excellent choice for travelers who want to enjoy bars, restaurants and gastronomy. 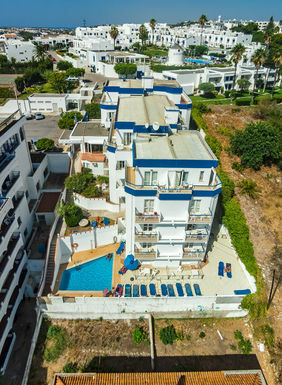 The Hotel Mar A Vista offers rooms with views of the land or the sea, as well as a private bathroom and a refrigerator. 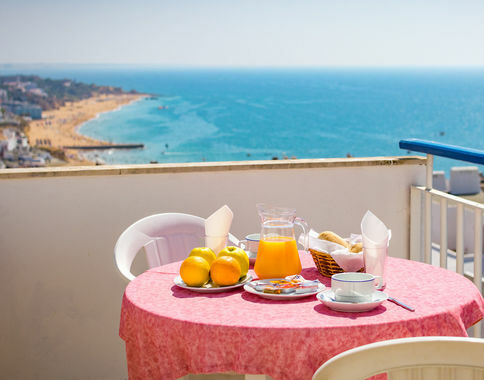 Breakfast is served in the breakfast room, with lovely views. 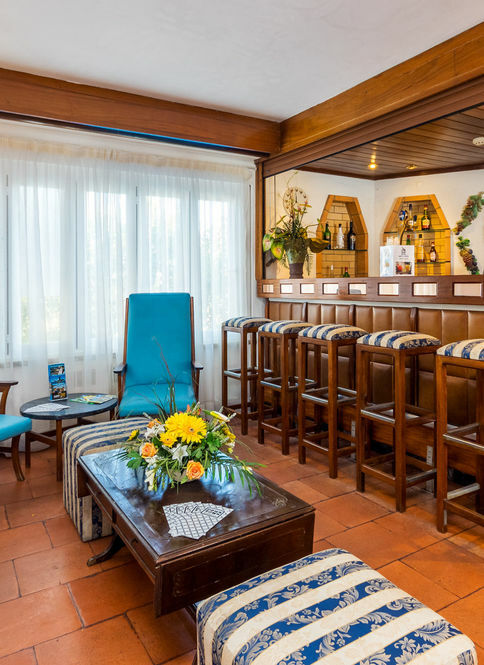 Guests can also enjoy a drink in the bar or stroll the surrounding streets, filled with restaurants and cafes. Why book with another channel? 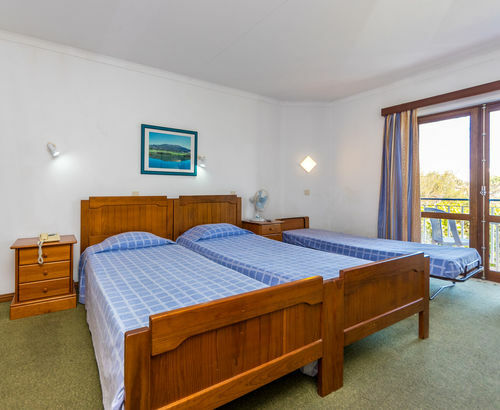 Book directly with us and enjoy special benefits! 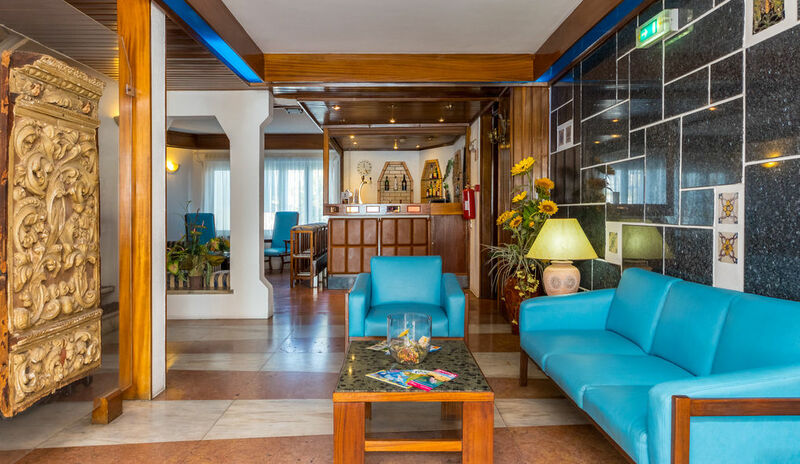 Mar A Vista is a 10-minute walk from the town center and a 2-minute walk from Peneco Beach. 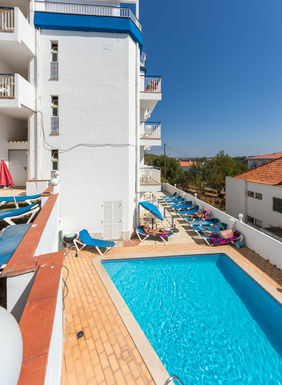 Faro Airport is 35 km away. The hotel provides free parking.